We heard from our friends over at the Edgewater Historical Society this morning who wanted to invite the neighborhood to their 2015 Annual Meeting on March 21st. They will be presenting candidates for the board of directors & telling us about their plans for 2015-2016. 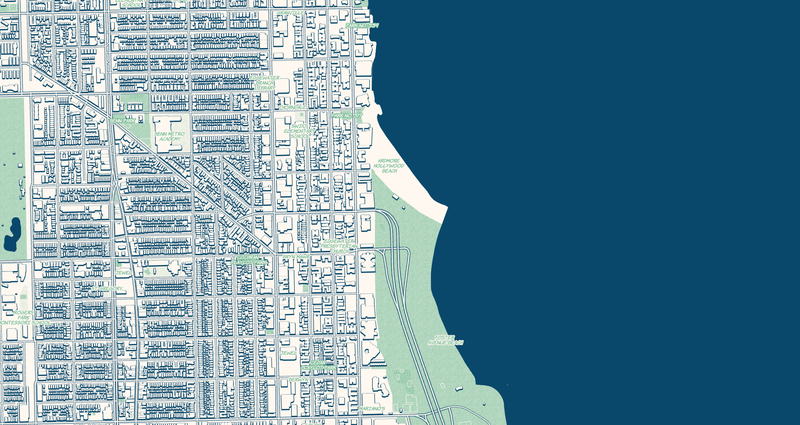 In addition, it looks like they have a great presentation in store about early road maps of Edgewater by Dr. James Akerman (Director, Hermon Dunlap Smith Center for the History of Cartography at the Newberry Library). This lecture is part of the Motoring Through Edgewater exhibit series (held over through May 3). The evolution of Edgewater as the Northside “Motor Row” occurred during a decade of dramatic changes in transportation and mapping. Dr. Akerman’s illustrated talk will examine these changes as reflected in the maps of Chicago and the North Side before and since the coming of the automobile. It is free to the public and refreshments will be served. See you there!